With the number of horrible things taking place on social media, it causes concern for parents about the type of things their children may be exposed to. 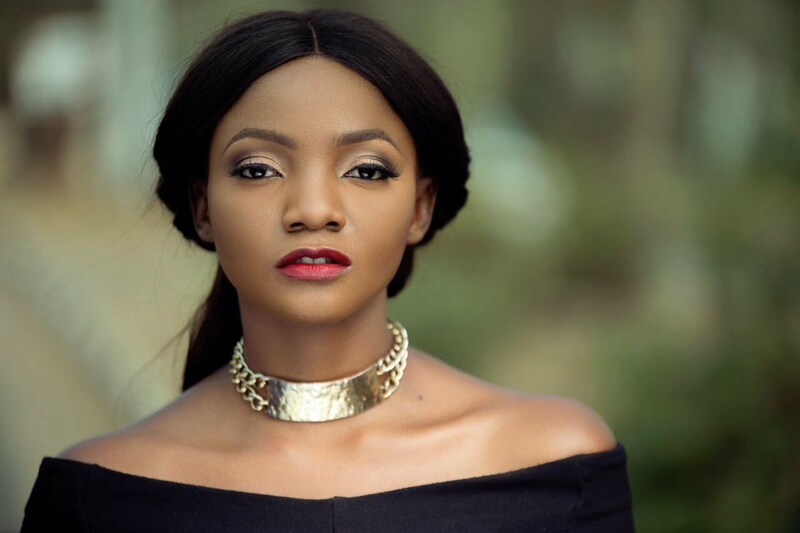 For sensational singer, Simi however, she already has plans on the extent she'll go to protect her kids from such things. "My kids will getting their first phones at 24 the internet is such a scary place. Gonna homeschool them too so ur kids can't show them their own."